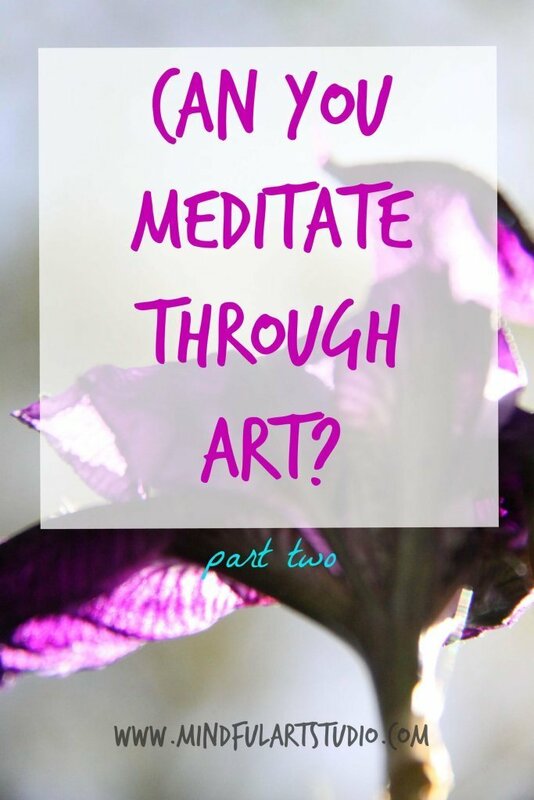 A few months ago I did a post called Can You Meditate Through Art? 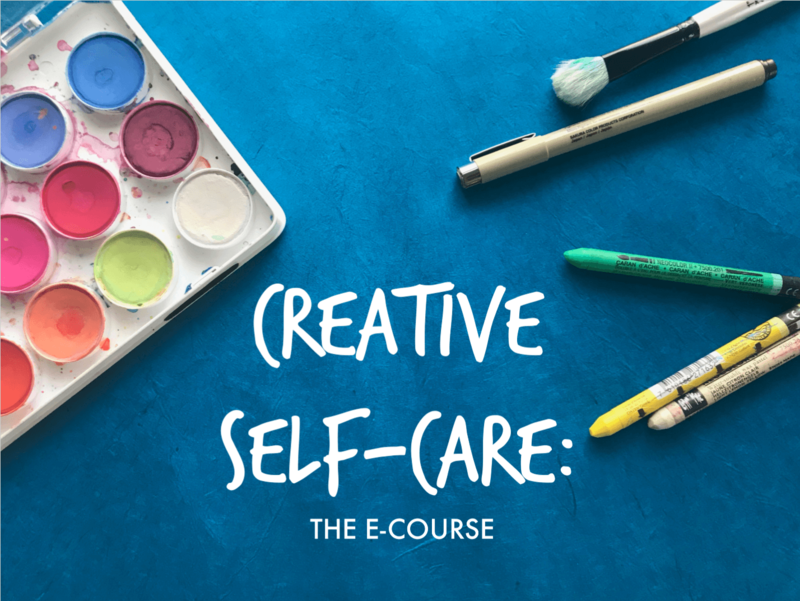 where I shared a tutorial on mandalas using art as a way to meditate. 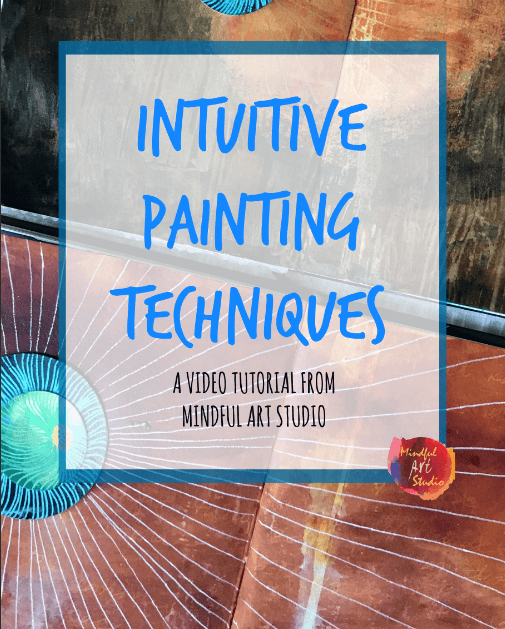 So many of you told me how inspiring it was, I’d like to talk more in depth about mindfulness and meditation, as well as sharing two more tutorials on using art as a mindful, meditative practice. 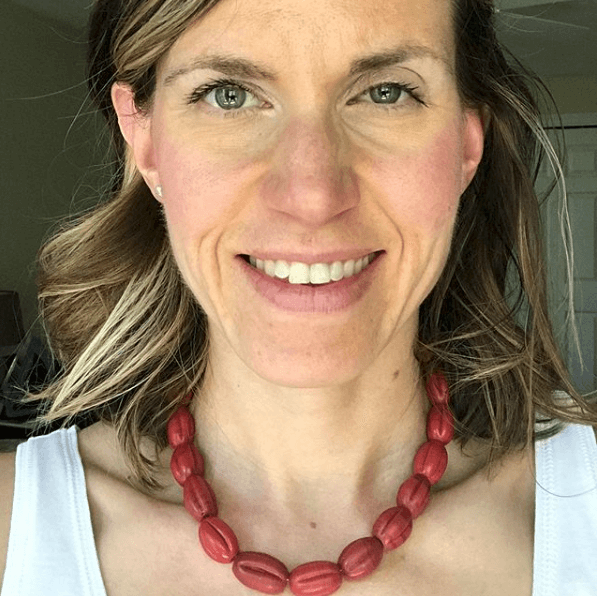 Ira Israel, a licensed psychotherapist and mindfulness expert recently did a piece for the Huffington Post about the differences between mindfulness and meditation. He explains how the purpose of “basic meditation” is to achieve “MindLESSness” in an effort to clear the mind and realize your divinity, whereas in mindfulness meditation, you focus intentionally and non-judgmentally on one thought or sensation rather than allowing your mind to flutter aimlessly here and there. You can be mindful in anything you do. It’s a way of living. You can walk mindfully, talk mindfully, cook mindfully, even shower mindfully, as Jon Kabat Zinn explains in this interview with Oprah Winfrey. It’s about actually experiencing the moment you are IN. 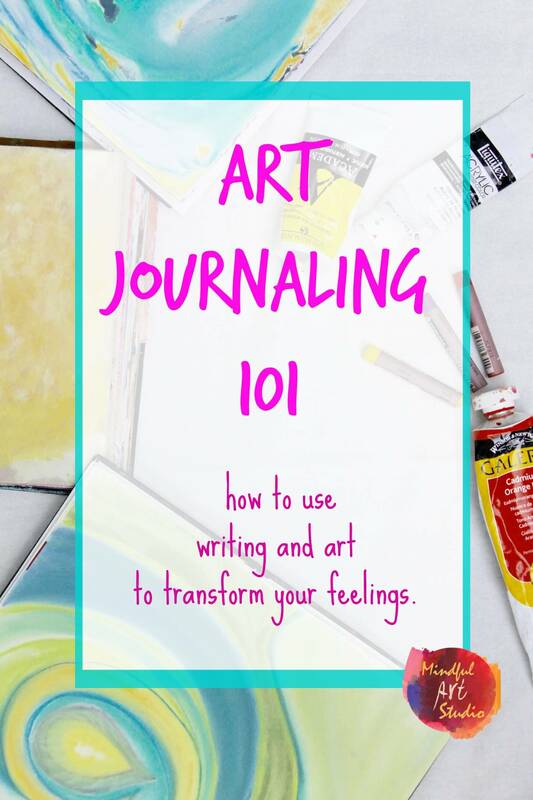 How Does Mindful Art Work? 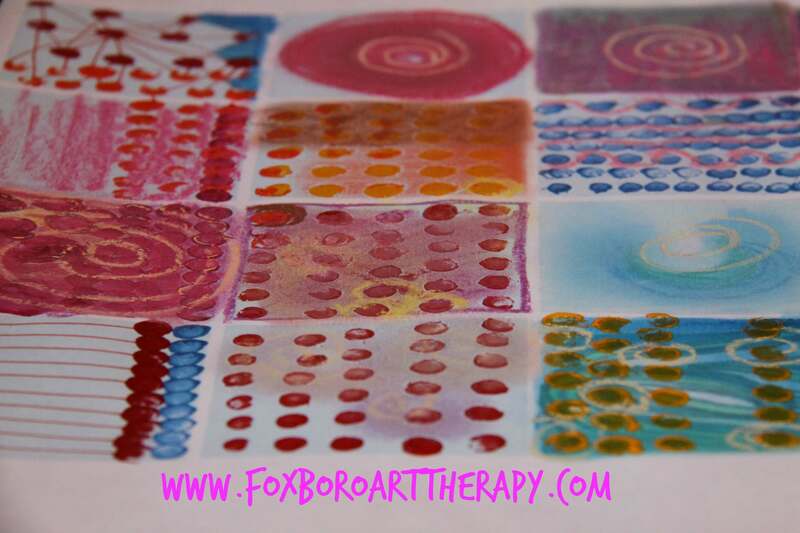 “Art provides a focus – like a mantra or awareness of the breath moving in and out of the body. 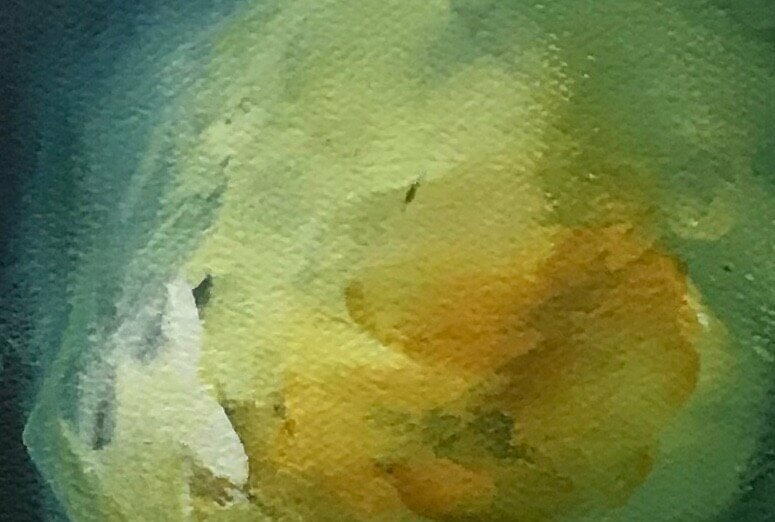 Creating art helps me to access a meditative state – where the small mind and body chatter recede – and I access a great expansiveness that fills me with a deep sense of peace and stillness. 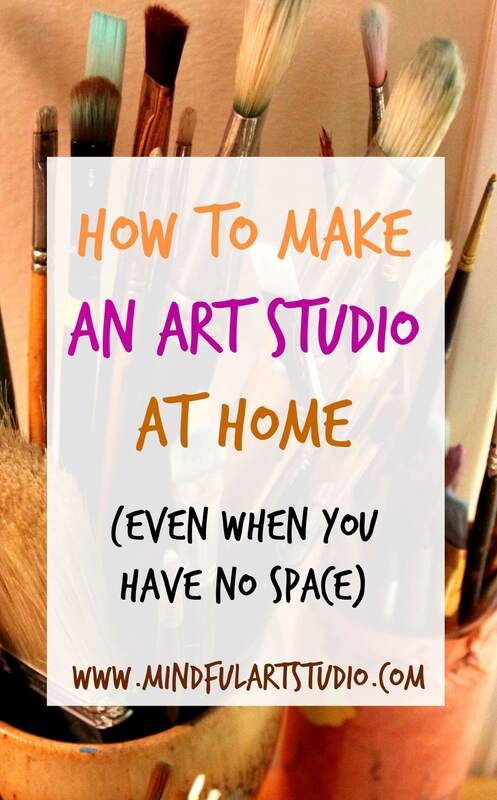 I love how Laury points out the importance of sitting with our art products. Frequently when I finish making a piece of art, I am mystified about its meaning. Perhaps I am staring at a bird or gorilla, and I have no idea what it has to say to me. I think it’s important to know the difference between mindfulness, mindfulness meditation, and [basic] meditation. 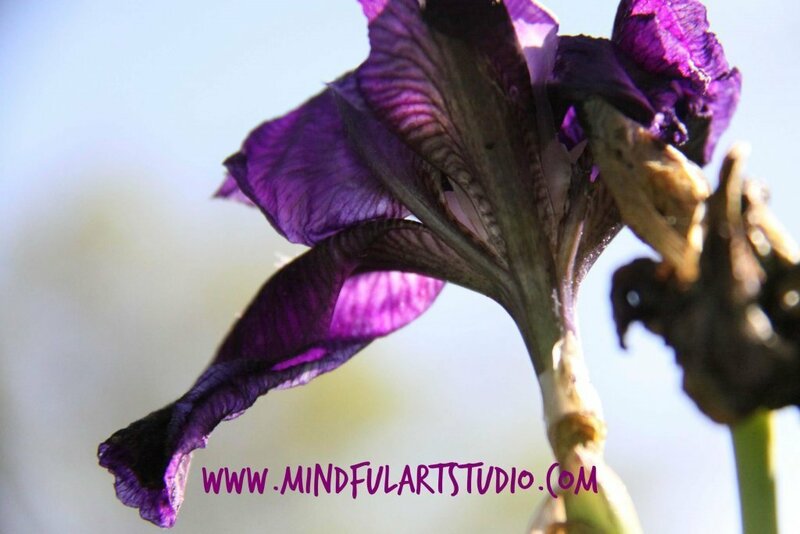 When you make meditative art, you may be doing it mindfully, meditatively, or vacillating between the two. 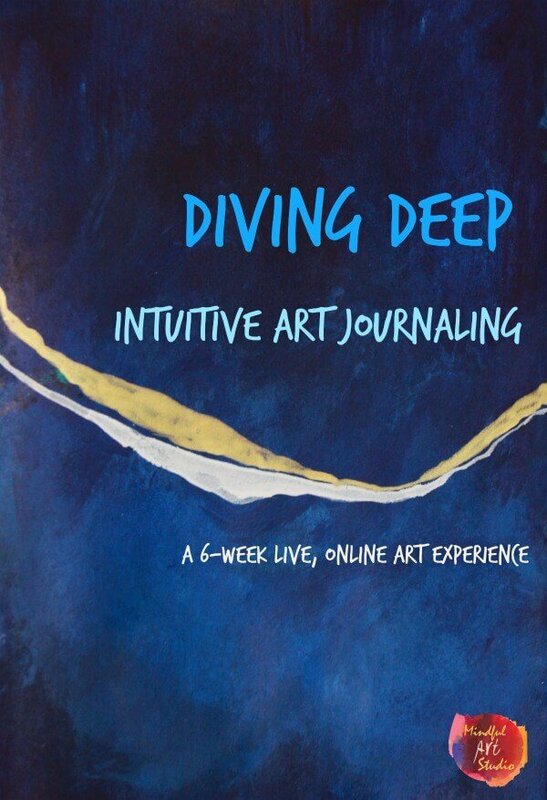 There are times I get lost in the art and experience flow, which we talked about in part 1 of this series. I believe flow is akin to what Israel calls “mindLESSness,” or basic meditation. 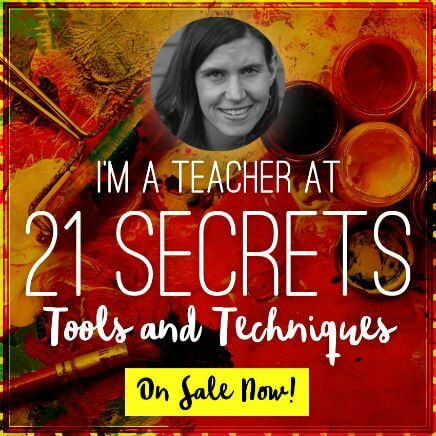 There are other times I tune into the sensory experience of making art – noticing the sound of the chalk, the smell of my paints, and the feel of my hand as it moves across the page. I would call this mindful art meditation. 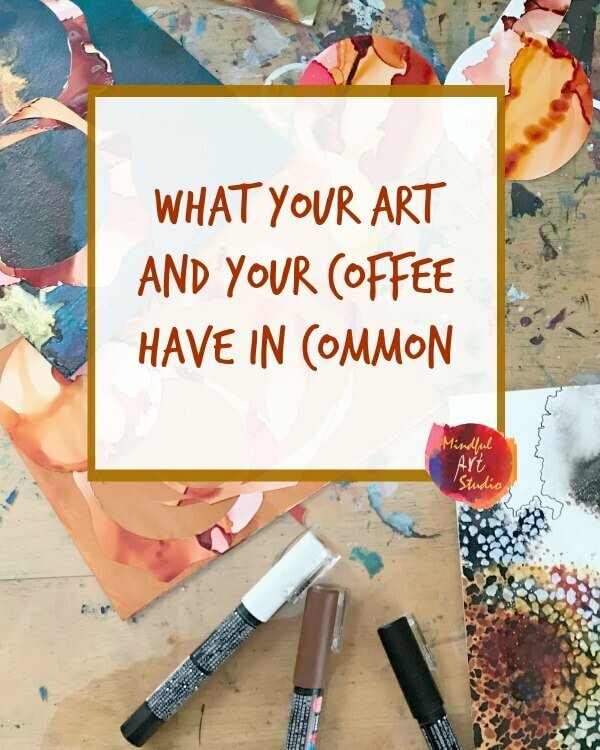 There are many different ways to approach art mindfully or meditatively, and sometimes your art won’t be either. 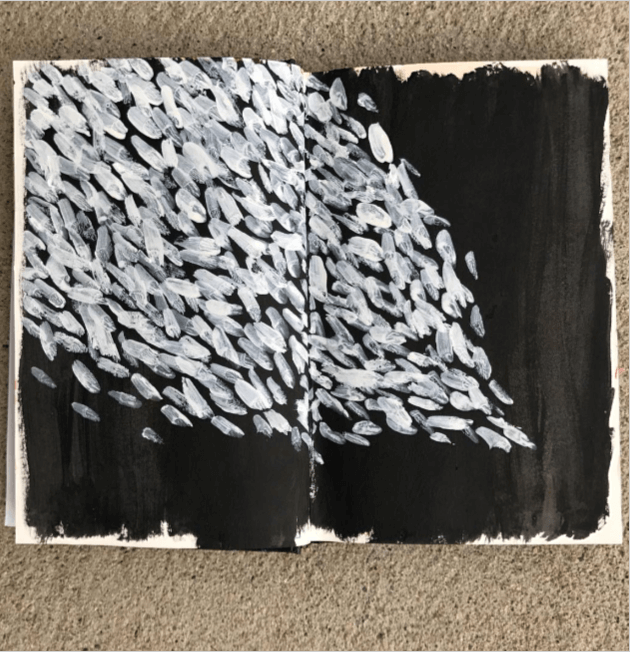 There are days I am careless or playful in my art, and end up in a state of flow, and other days I’m very mindful and intentional, and end up with a muddy looking painting and a feeling of frustration. Much like with a yoga practice, your job as an artist is not to achieve perfection, whether in the process or the product. Our job is to practice. To show up. To be present. 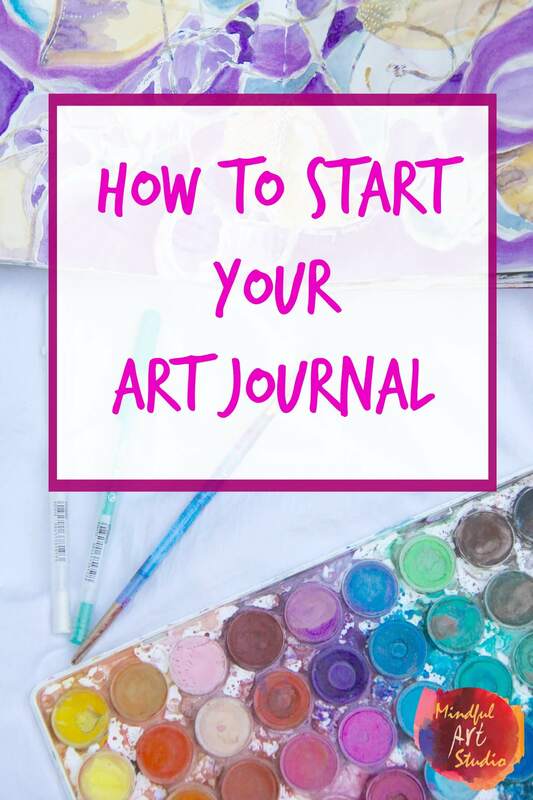 Like any habit, once you practice enough, you’ll start to reap the rewards, and it will be harder to stop making art than to start. 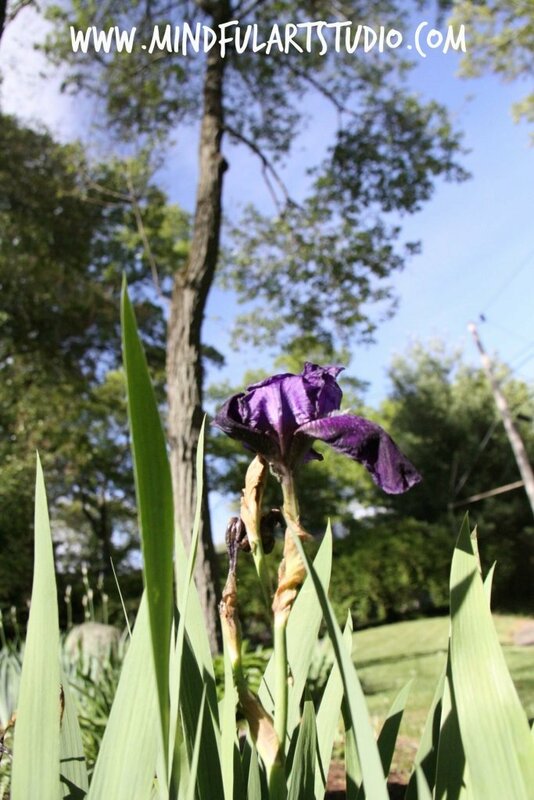 I have always been a fan of mindful photography, though I didn’t always know what I was doing. My photography teacher in college gave us an assignment to photograph and object from 360 degrees. The intent was to help us stretch artistically, and expose our “eye” to new angles that we would not have considered. I often remember this assignment, and approach subjects I am photographing this way. Besides helping me come up with more interesting shots, I find that it increases my focus, creativity, and curiosity towards a subject. I see beauty in places I would have missed. 1. Begin by choosing your subject. 2. Sit with the subject you are going to photograph and take a few minutes to really study it and experience it in as many ways as you can. Touch it. Smell it. Listen to it. This should inform your photographs as well as creating a more mindful approach. Look at the photo below. 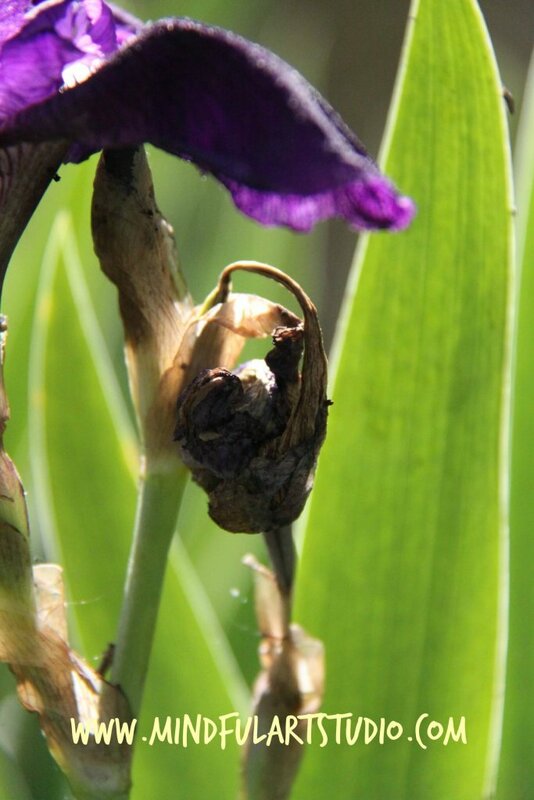 Doesn’t the wilted iris in the right side of the frame look like a little bird? If I hadn’t studied this flower from all angles, I would have missed that, and it seems sort of magical to me. I also love seeing all the veins in the flower petals from below. The variation in color is so intense. 3. Take photographs from every angle – above, below, to the left, to the right, and everything in between. Notice your breath, feelings, body sensations, and any thoughts that arise. 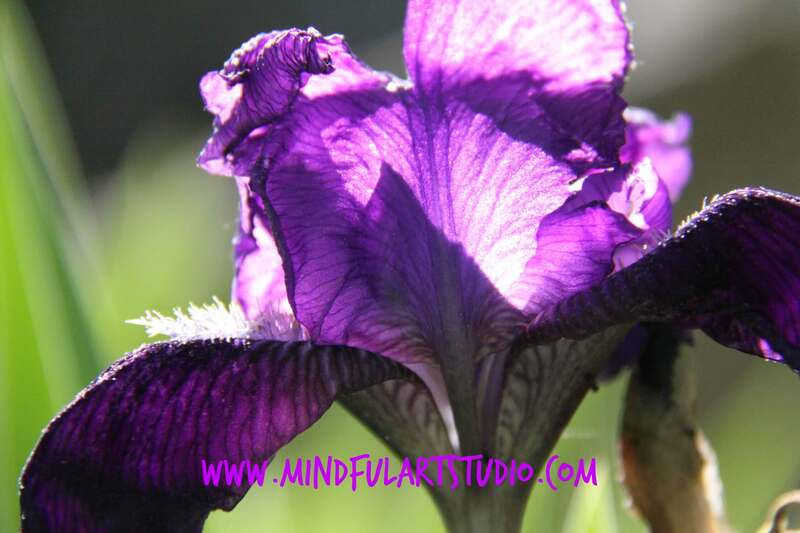 Attending to these experiences is the mindfulness part, the being in the NOW. You could also decide to let all this go, and just see what happens. Play with your approach. Whatever your experience, be present with it. If you feel frustrated with the project, notice your frustration. If you get lost in flow, notice how free you feel. What you experience may not be as important as your ability to stay present in the moment. 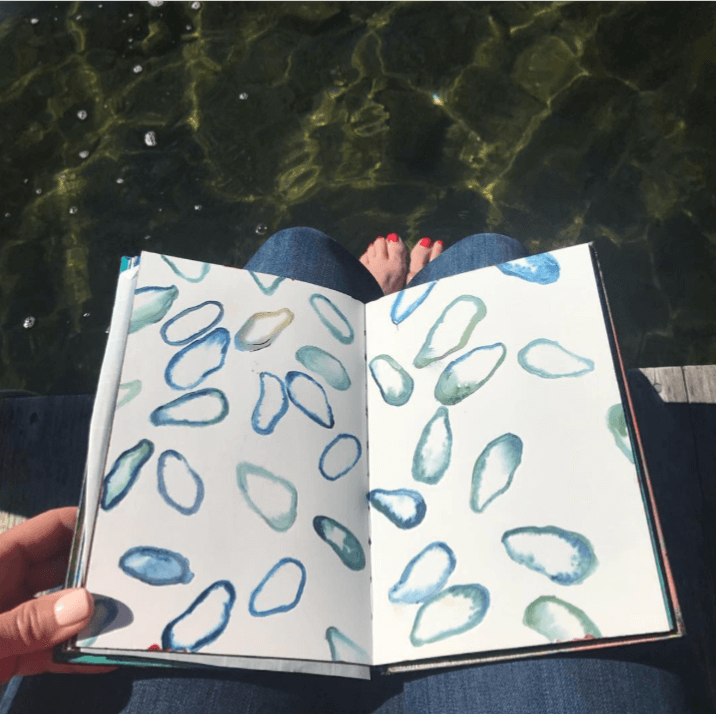 Susan Dahl is an artist and art therapist in Greater Boston who teaches a technique called mindful drawing. She has kindly allowed me to share her approach with you. 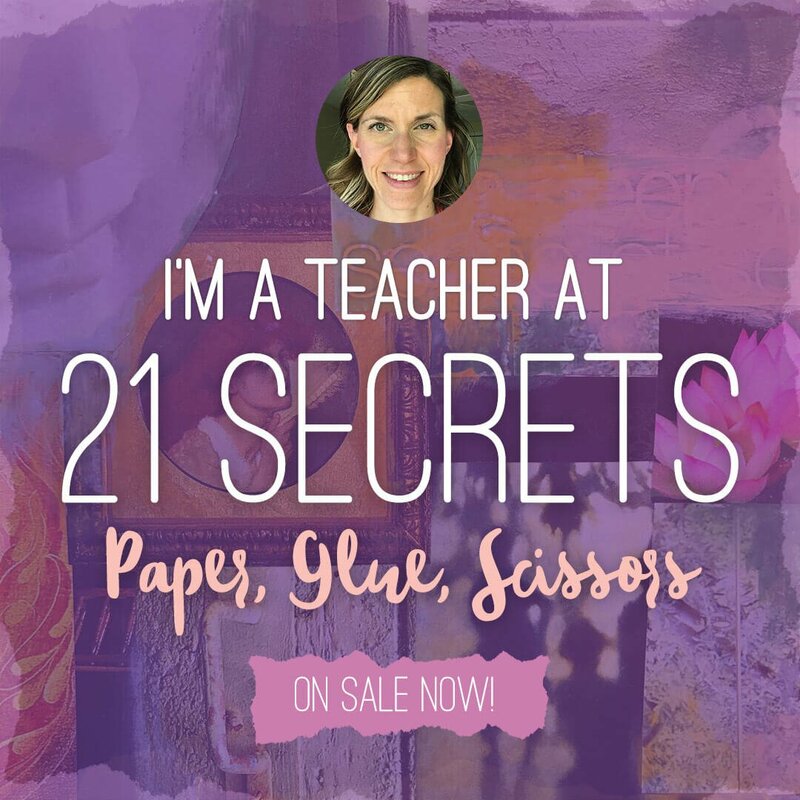 She suggests using a large paper (9 x12 or larger) and chalk pastel, but notes that this technique can also easily be done with pen or pencil on 8.5 x 11 paper. 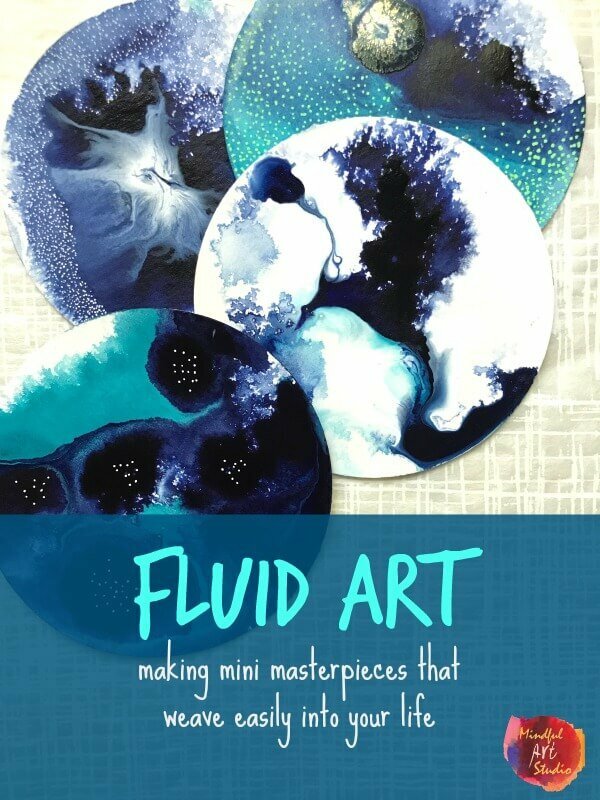 I would add that this technique would translate beautifully with watercolor painting as well. 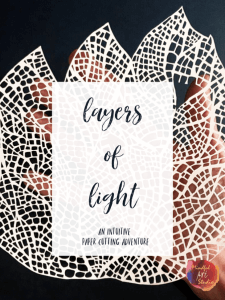 Experiment with materials, and see what works best for you. 1. 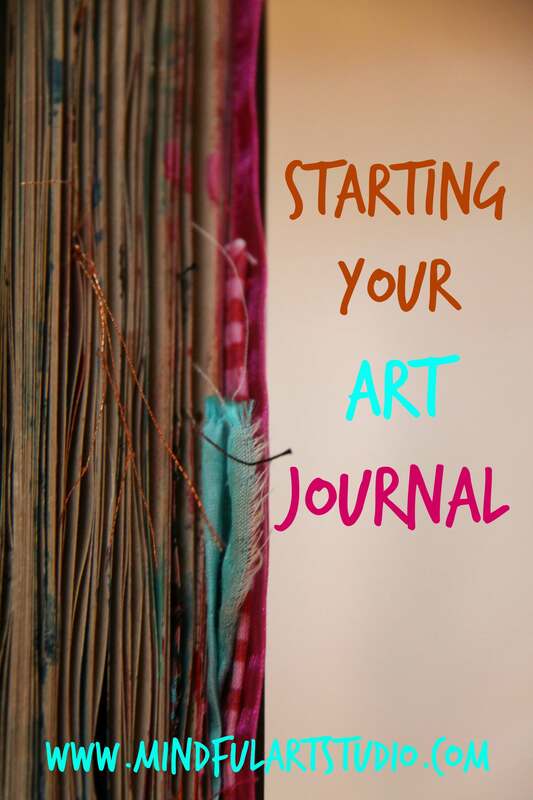 As you breathe in, begin “following” the breath with your pastel. 2. When you exhale, keep your pastel moving, but in a different direction. You will change direction each time you inhale and exhale. 3. Notice what thoughts arise, but let them float by, keeping the focus on the breath. 4.Start with 10 breaths and work up to 20, or set a timer for 3 minutes. 5. 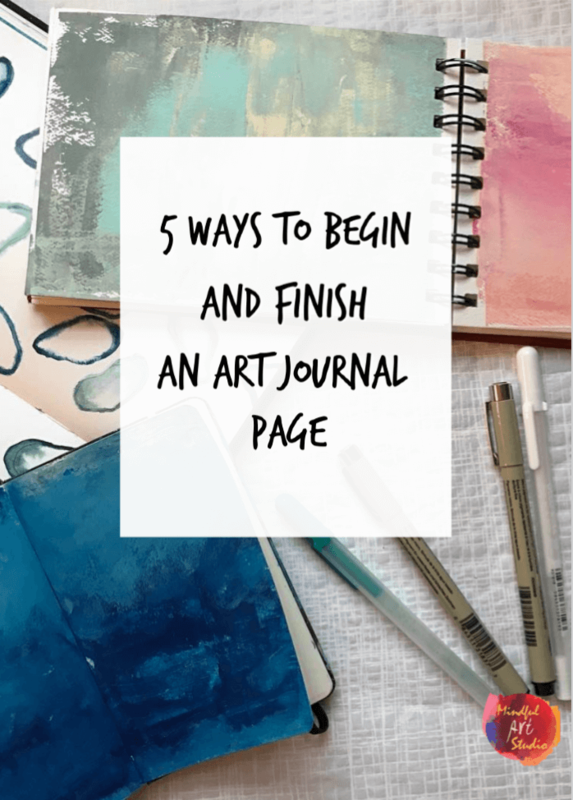 Once you reach the goal time or number of breaths, you can continue to draw, adding whatever inspires you, or just put it aside. 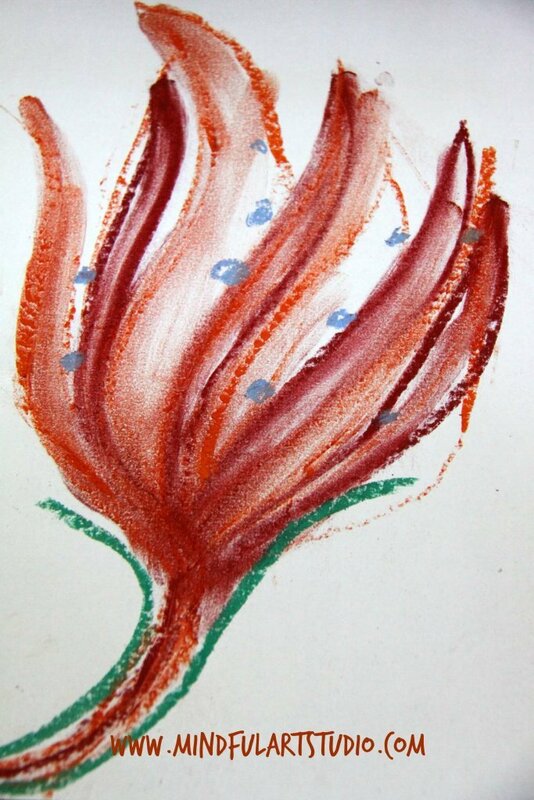 I enjoyed not picking up my pastel and allowing my breath to dictate the length of each line and its direction. I added some extra color at the end, as Susan suggested. 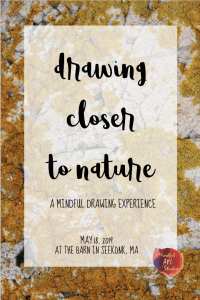 You can learn more about Susan Dahl and her Mindful Drawing classes here. 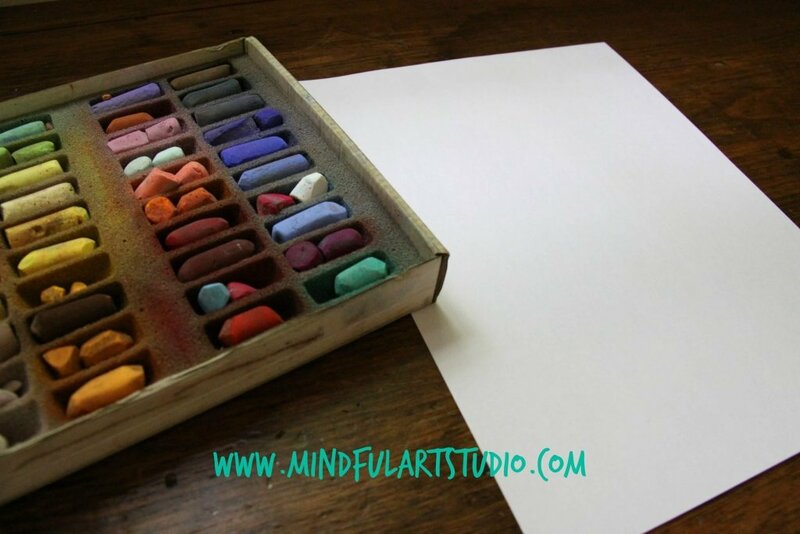 You can also try another mindful drawing exercise that focuses on attending to a subject very carefully in this post. Please share your wisdom, questions, and your experience. What do you think about these approaches? 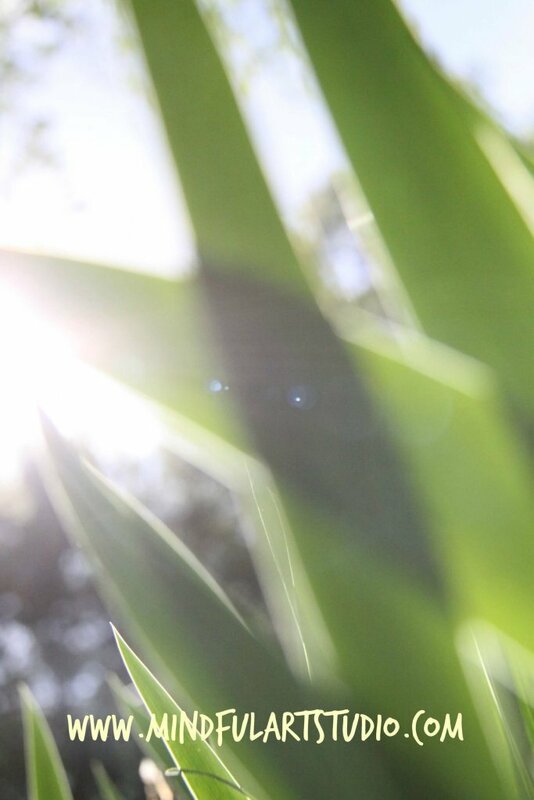 Would you try the photography with your cell phone even as a short break from work? Drop into the comments and let us know. Rappaport, Laury. (2013). 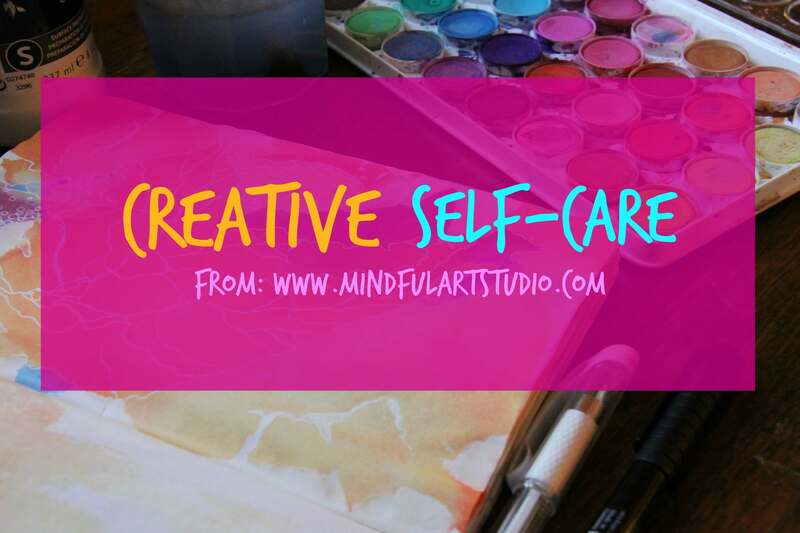 Mindfulness and the arts therapies: Theory and practice. Philadelphia: Jessica Kingsley. Rappaport, Laury. (2008). 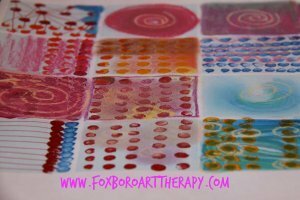 Focusing – oriented art therapy. Philadelphia: Jessica Kingsley. Categories // Art Tutorials, Mindfulness Tags // How do I meditate through art?, Jon Kabat Zinn, Laury Rappaport books, Meditation for dummies, Meditation for people who hate to meditate, meditation techniques, meditative art, mindful art, mindful art practice, mindfulness Laury Rappaport, mindfulness techniques, mindfulness vs. meditation, Oprah mindfulness, Why do I get the best ideas in the shower? 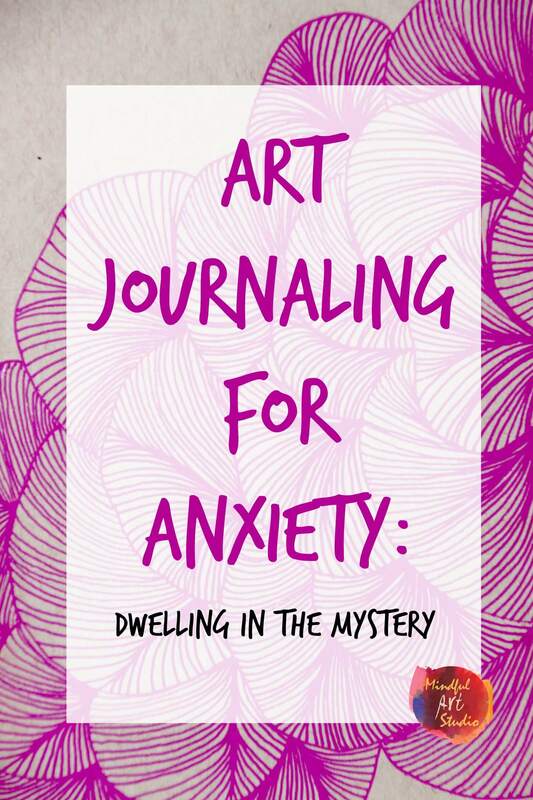 I’ve been focusing a lot on anxiety lately. 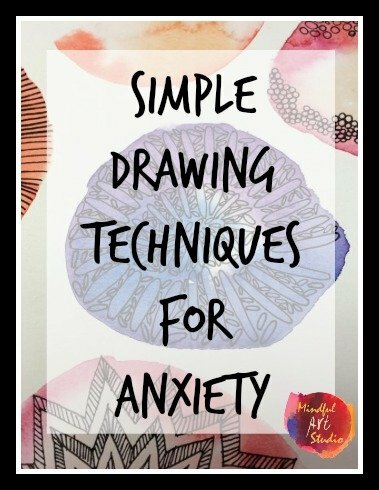 (If you missed my recent posts on coping tools for anxiety and panic, you can click on these links.) 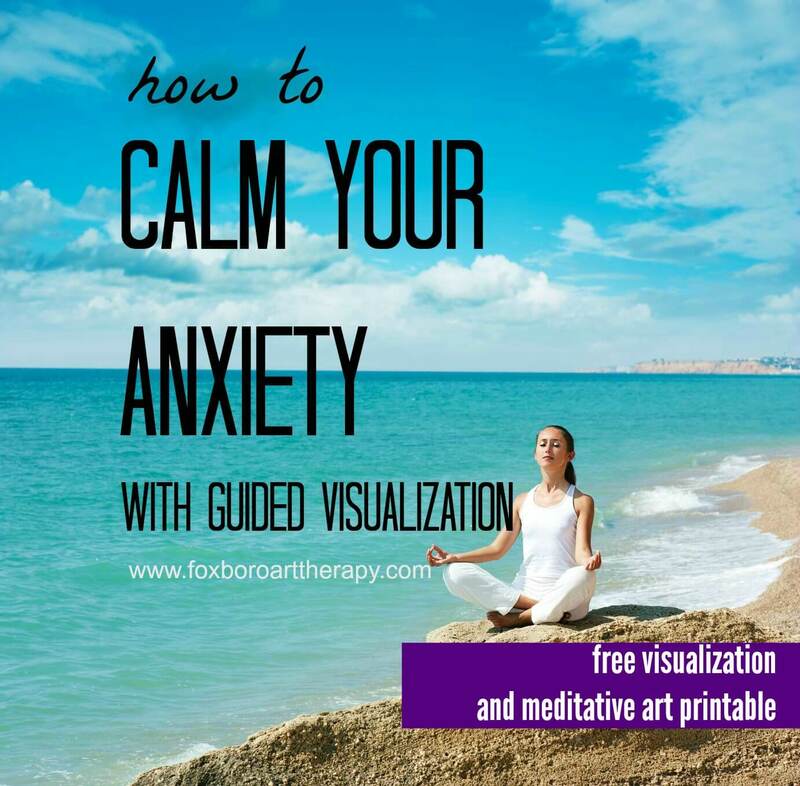 One of the things that I have noticed throughout the years working with clients is that guided visualization works. There are plenty of studies showing the positive benefits of meditation, but for many who suffer with anxiety, getting truly quiet means battling an onslaught of racing thoughts, so having someone lead you through can be very beneficial. 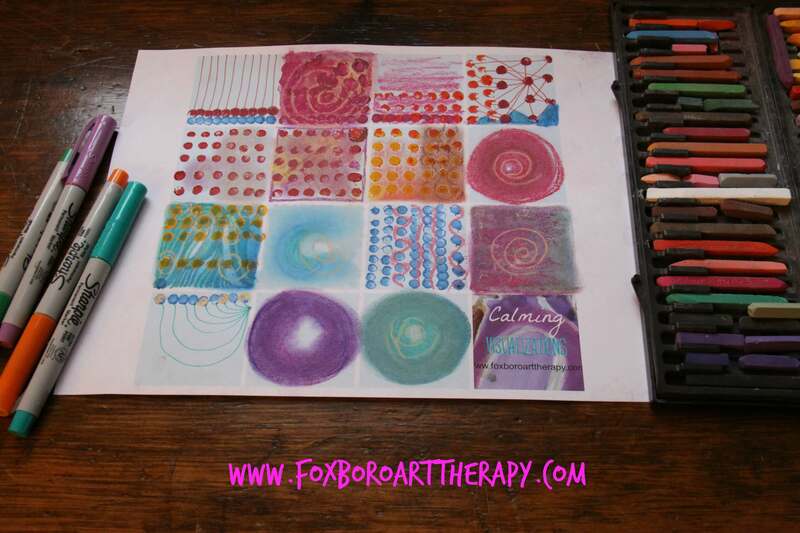 Another way to invite that “singular focus” that defines meditation is through meditative art. Today I’d like to offer you a taste of how both experiences can help you reduce anxiety. First, we’ll do the guided visualization. 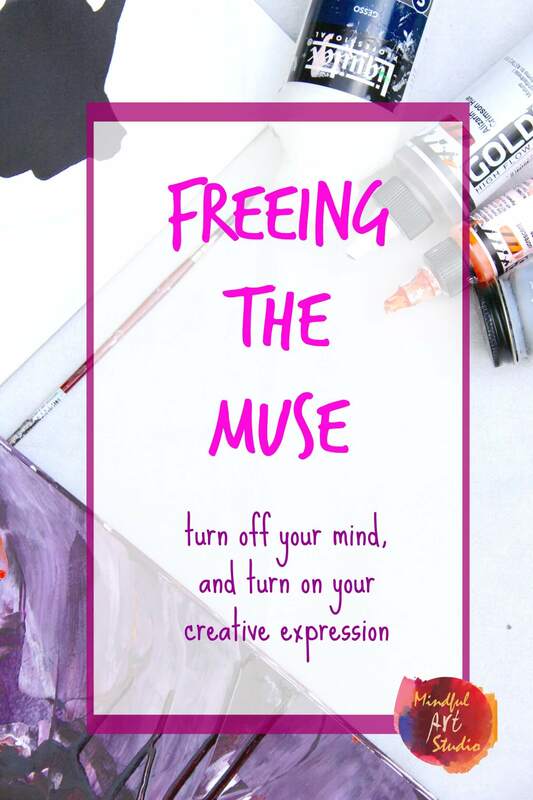 Then, you can pick up your meditative art printable (be sure to print it out first) and create some images about your experience. 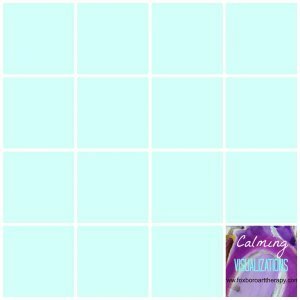 The following visualization is 12 minutes of progressive relaxation and release. I hope you find it useful when you are feeling anxious, or just need a break. If you are feeling so anxious that your breathing hard, struggling to focus at all, or feel generally panicked, you will need to do some grounding exercises before the visualization. See my post on panic for grounding tools. 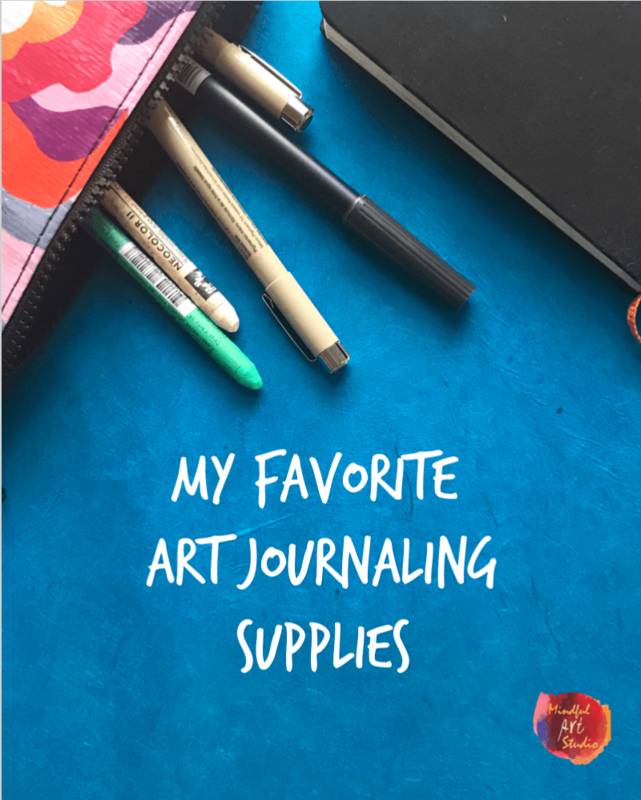 Now that you are (hopefully) feeling relaxed, it’s a nice time to grab some art materials – anything you have on hand, and do some doodling or “coloring” in the blocks. 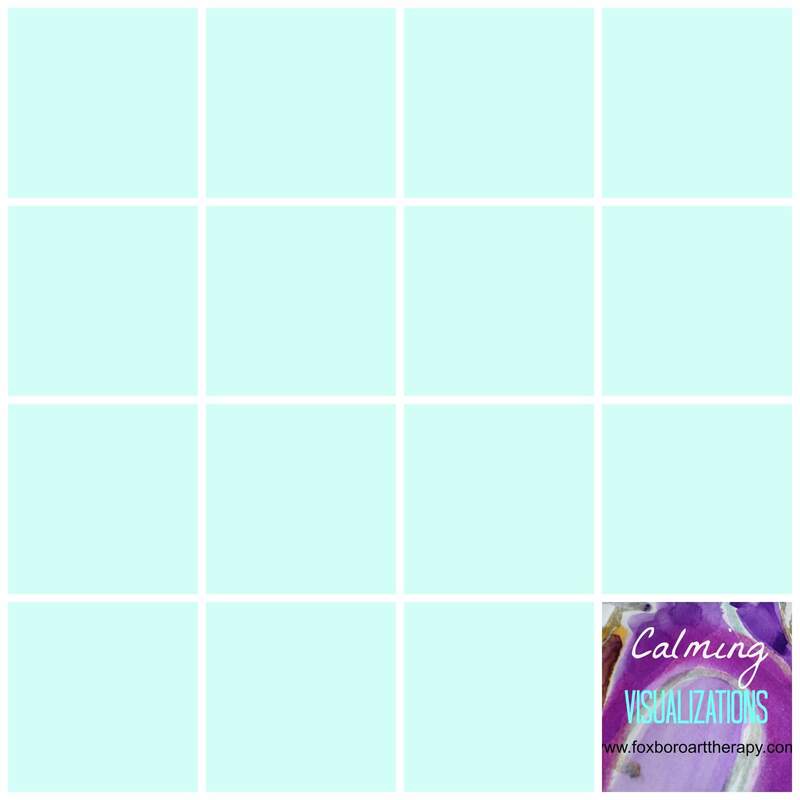 It will be fun to notice if the “calming color” you chose during your visualization shows up in your art. – Don’t make a plan for what you will draw. 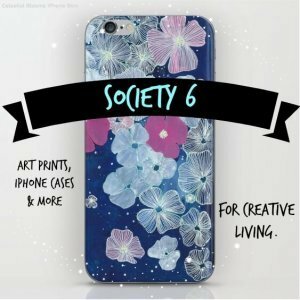 – Allow colors to “choose you,” instead of the other way around. The green immediately caught your eye? Start with green. – Don’t over think what do draw next. Follow whatever impulses come up, no matter how silly or “ugly” they might seem. Some of my best art experiences have happened this way. Of course sometimes the product is completely unattractive, but I’m in charge of the art. I can cut it up, stow it away or throw it away. 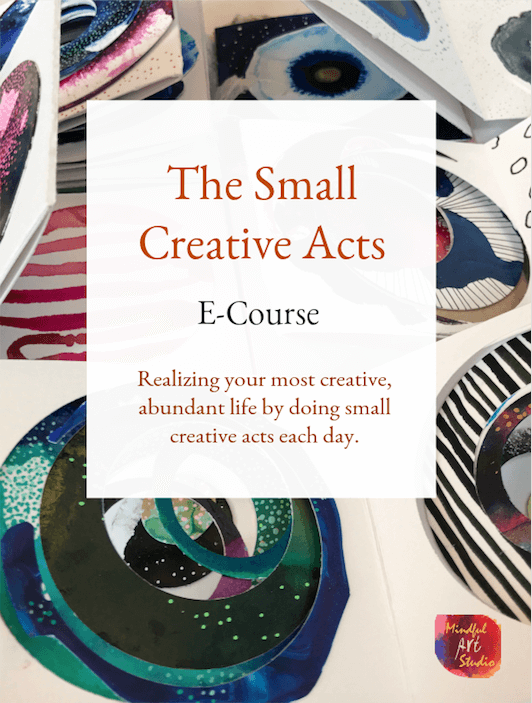 – Let go of your attachment to the art “product.” The purpose of the activity is to experience the process of making art. – See what your senses are noticing. What does the chalk feel like in your hand? What is the sound of the marker as you move it back and forth? How hard or soft are you pressing? 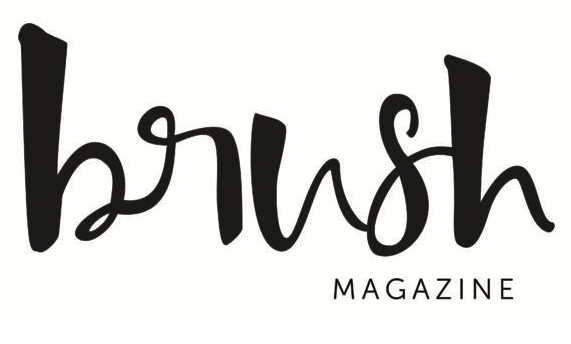 What do the art materials smell like? – Play instrumental music, or music in a foreign language so you are not focusing on words. I made a sample for you. I wanted you to see that you can do something VERY simple and it can be relaxing. For my dots, I used Q-tips dipped in paint. I was filling in the grid all at once, so I repeated the theme in different formats in various different blocks. Am I missing any important suggestions? Will you let me know in the comments? You might also choose to use the grid as a “5 Minute Self-Care Technique” and just doodle inside each block when you need a five minute break. You could do this at work, in the car, or at the kitchen counter while you are waiting for water to boil. It’s always amazing to me what a difference even 5 minutes can make in the way I feel when I invite some art into my life. 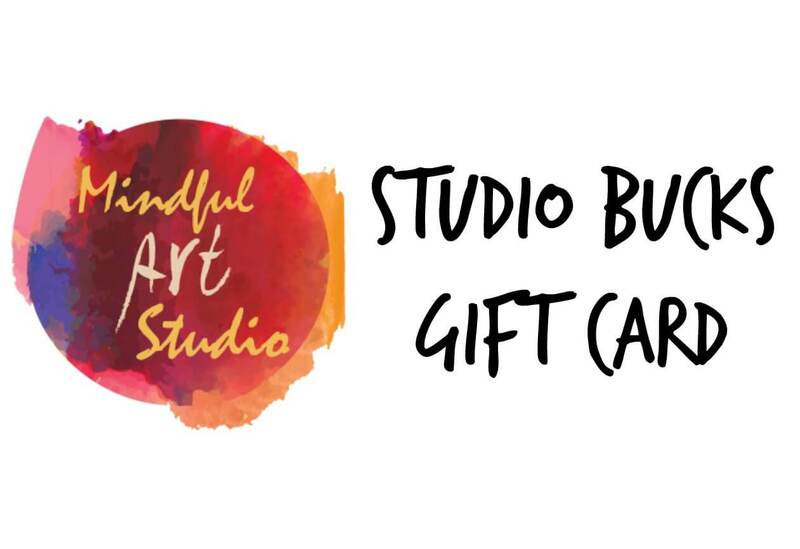 If you enjoyed the visualization and meditative drawing today, you will love the Mindful Art workshop. Click the link to learn more and register. Register right now and save $14! 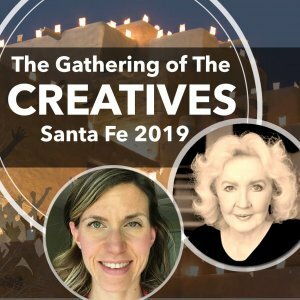 I’m really looking forward to making art together! What was your experience with the visualization? Is it a tool that you use regularly? Do you enjoy meditative art? What important suggestions have I missed for meditating in in these two ways?